Are Your Locks Up to Scratch? Checking that your locks are up to scratch and still in perfect working order can sometimes be one of those things that we add to our ever-growing list of things to check, but either never get around to it or we check them too late! Of course, it’s something we might not think about until they need repairing or replacing but making sure your locks are in good working order is not only peace of mind for your security, but it also helps for insurance purposes. Commercial properties and landlords have a requirement to make sure locks are intact but now residential homes are also coming under scrutiny. Especially when it comes to house insurance policies and knowing that you have the right locks and the safest locks in order to help bring the cost of your home insurance down! To help, Durham City Locksmiths have pulled together a few points below to make sure that your locks are adequate enough to do the job! Check that your locks are (insurance approved) British Standard Locks – Most entry doors now must be fitted with a BS approved lock, not just for safety reasons but also for insurance purposes when you’re applying for cover. You might also be asked to have specific types of locks fitted on certain doors, depending on the property – to help, give Durham City Locksmiths a call and our team of lock experts will be able to offer you the best advice! Do you have anti-snap locks fitted? Lock snapping is where, unfortunately, an intruder will snap the cylinder lock by applying the right amount of force and then remove the outside part to expose the actual locking mechanism. Exposing the locking mechanism like this, then allows them to break the lock and gain entry into your property. To prevent this there are a number of anti-snap locks now available, some are great and do the job they’re supposed to and if we’re honest some are simply OK. To find out more and to find out the best anti-snap lock to meet your needs, call Durham City Locksmiths today. It’s impossible to know everything and also to understand exactly what it is you’re looking for! And of course, we don’t want to send everyone into a mass panic that you start hitting your local hardware stores asap for new locks and completely different locking mechanisms to what your door can handle, but, we do want to help you where we can. At Durham City Locksmiths we work with both commercial and residential customers carrying out security checks across your property. Suggesting the best solutions (if any) for possible upgrades or replacements on locks. 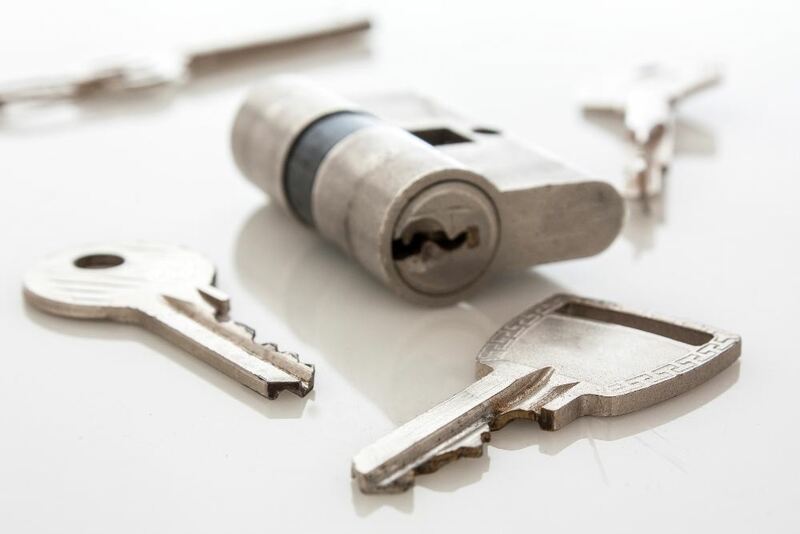 All of our locksmiths are CRB checked and vetted and professionals in the service which we offer. We’re a family run business and we’re proud to provide high standard locksmith service in Durham and across the Northeast. We always give our customers 100% and we listen to you and your needs. Plus, with our no obligation free quotation service, you really do have nothing to lose by giving us a call and talking through your requirements. Making sure that every household has the right locks and that you feel safe in your home is our priority, of course it also helps to know that your complaint with the law and can tick the “yes” box on the home insurance form too! Give us a call today for your security check and to see how we can help, call us on 0191 438 6595 or for further information click our homepage.